Fallout 4 (non-VR) was prominently featured in early advertisements for the Omni, using VorpX. 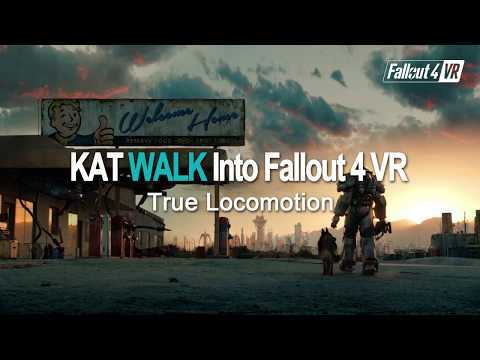 Well, now Fallout 4 VR is out, and it has trackpad locomotion in addition to teleportation. So... has anyone had success yet using the Virtuix Omni to play Fallout 4 VR? Fallout 4 VR is $42 on Humble. I'm tempted. Sale goes through Thursday I believe. Couldn't stop myself and purchased it.